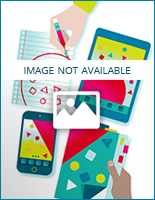 Longman learner dictionaries are designed with the student’s needs in mind. 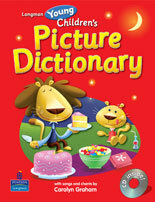 Our comprehensive range of dictionaries features easy-to-understand definitions, clear example sentences, and hundreds of supporting photos and illustrations. 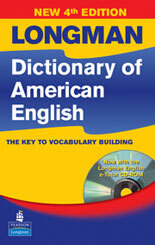 Longman dictionaries in English are appropriate for beginning level ELLs to advanced level ELLs. 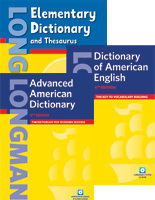 Longman dictionaries improve vocabulary, teach academic word families, and provide support in learning English grammar and usage. The Learner's Corpus used is from a 10 million word database made up of language written by students of English. 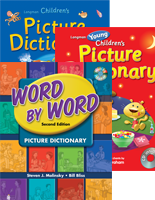 Longman Picture dictionaries make learning vocabulary fun, comprehensible, and a foundation for increasing vocabulary knowledge over time.